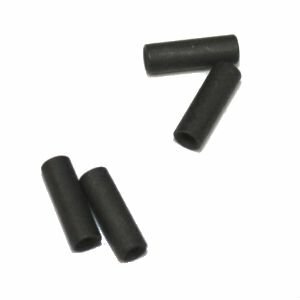 HK rivet for guide rod new. Factory HK production in unissued condition. These have never been installed.